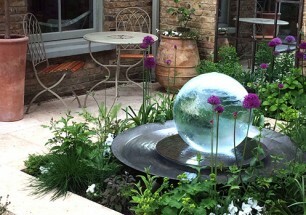 Wilson Lloyd Landscaping is a design-led landscape and horticultural company producing gardens of quality and beauty in London and the Home Counties. 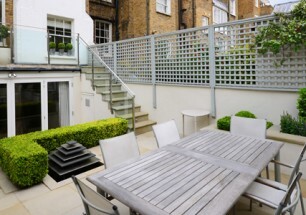 We specialise in designing and building whole gardens from plot to perfection. Our focus is on balance and purpose, creating environments to specific principles and integrating contemporary features and techniques. The design process is a communication process. Using working plans, 3Ds, mood/theme boards and additional design resources, we formulate concepts to presentation stage. Following client discussions and feedback, we ensure the design is guided along a path that feels completely right for you. 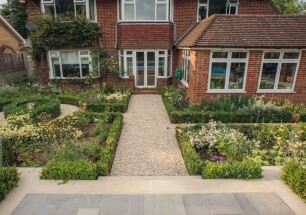 We build our gardens using 25 years of design, planning and construction experience. We build every aspect of every garden and will only use subcontractors for works such as electrical connections to houses and complex structural specifications. We pride ourselves on our quality of finish and always work to satisfy our client’s wants.